El ordenador ha hecho de las suyas y estoy reparando el problema (o intentándolo). Computer did something funny, and I'm fixing the problem (or at least trying). En cuanto lo solucione la 3º entrega de las naves recortables para BattleFleet Gothic, CAOS. 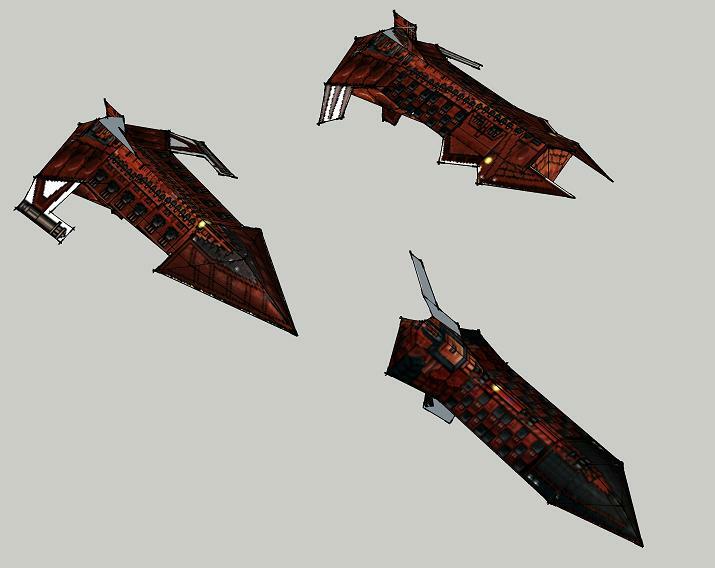 As soon as I fix it, the 3º deliver of BattleFleet Gothic print & play ships CHAOS.